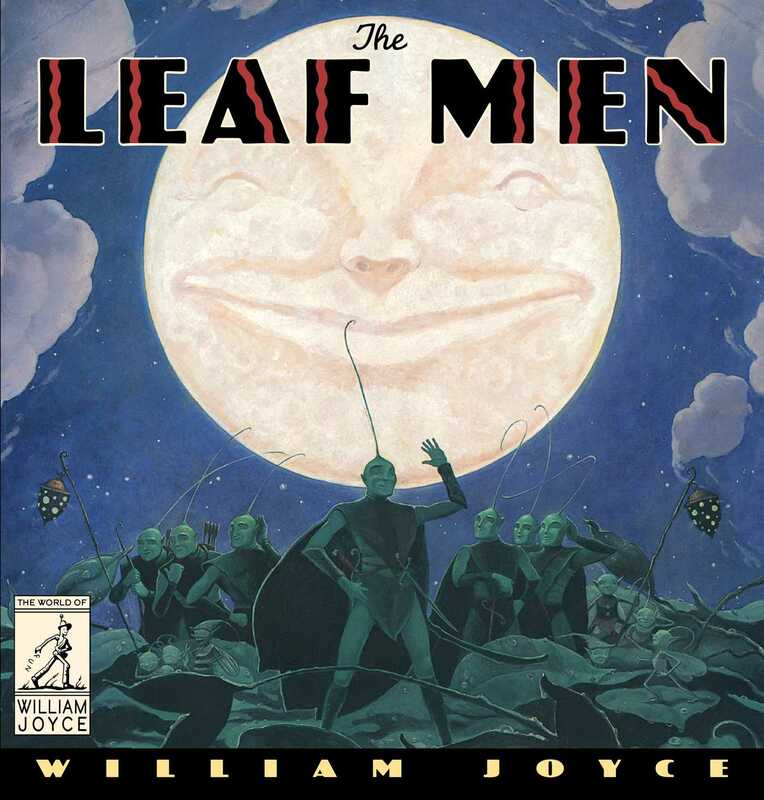 The Leaf Men must find a way to save a glorious but endangered garden and the kindly old woman who tends to it in this classic picture book that inspired the movie, Epic. This charming picture book is full of ancient elfin magic, epic adventure, and the biggest of hearts. For when an evil spider queen tries to destroy a kindly old lady’s lush garden, the brave good bugs know they need help to drive a spider away. And they know who will help—the Leaf Men. But will the Leaf Men also be able to rescue the Long Lost Toy, the key to reviving the old woman, who has now fallen ill? A bugle salute to the power of memory, loyalty, and love as resounding as Robin Hood’s call to his Merry Men.